I'm still trying to find my way back into an athletic routine after having a baby and being a new parent, plus dealing with some mild injuries. 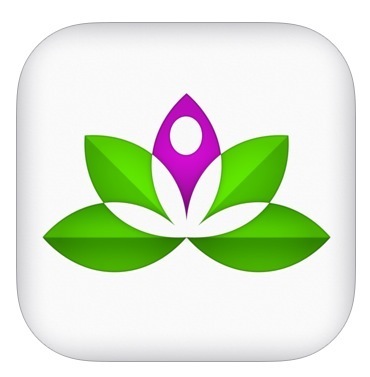 An app I love right now is the Yoga Studio app by Modern Lotus. It's easy to use, it's pretty, and I've already learned new, useful poses...especially some hip opening ones. It's got a great pose library for reference and classes with different ability levels and styles. You can build your own class or use pre-made routines, which come in as little as 15 minute chunks...perfect for balancing yoga with a busy toddler. It's also a great app for folks who have gone to some yoga classes, but struggle with doing it on their own at home... and the Yoga Studio can go anywhere with you...because you know you take your iPhone everywhere. I think it could get your blood moving on a chilly morning while camping. FYI, the makers of this app have no idea who I am....I just though you should know about it. What are your favorite health and fitness apps?